Hi guys! How's your week so far? It's already Thursday and I've originally planned to post this one yesterday, but oh well. \_(-_-)_/ Have you read my previous post? 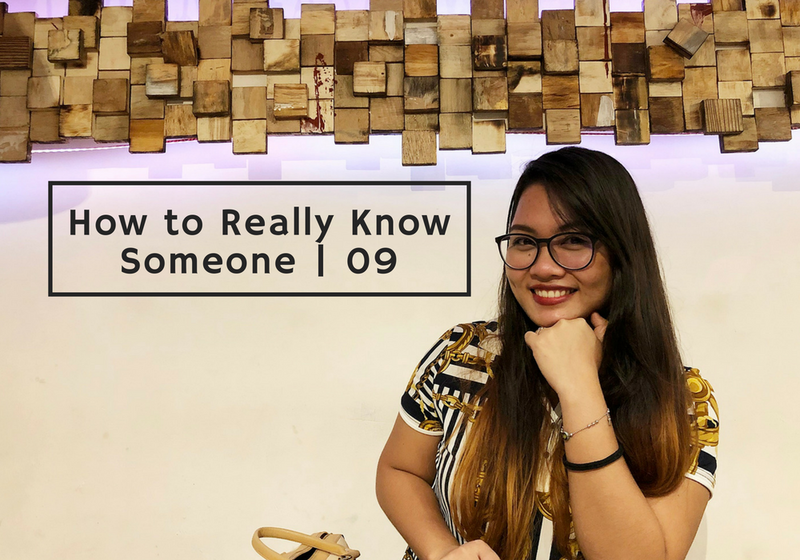 The one where I talked about my Kalanggaman Island adventure? If you haven't yet then I think it's time you should! Haha! I've been well, it's the last day of May and obviously, June's coming. Half the year has already passed by and it just feels like I haven't had much growth and progress in the last 5 months. These past few months haven't been too great for me. It was just a stagnant time for me and I am longing for something that will make me crave more of life. I've been going through something very personal and I don't think it would be pleasant to talk about it in this public blog. Anywayssss, I've been rekindling my blogging passion because God knows how much I am missing creating something from mere words. Also, I'm venturing out to Youtube. If you want to watch my videos, you can subscribe to my channel and be notified of my uploads. I will really, really, really appreciate it! And jeongmal kamsahamnida in advance! 💜 It will be a very RANDOM youtube channel (hello RANDOM bibliophile 😉). It will contain various videos from travel, to beauty, to haul, to just very random a-day-in-a-life vlogs. I hope I can have the time to shoot and create new contents regularly. Yes. Education is something that no one can take away from you. And even though knowledge can be learned anywhere, the education you get in school is just as important as it gives you the background to have a better chance at landing a good job when you become an adult. Having been educated is like having a weapon prepared so that you can face the world.